Past Projects | Support the Palliative Care Institute Today! Support the Palliative Care Institute Today! Give early and double your impact! All gifts up to a total of $5,000 will be matched by Marie Eaton, the Community Champion for the Palliative Care Institute! Community Conversations: PCI coordinates events open to all community members designed to help us explore our choices at end of life and to activate all of us in planning and advocacy as we face the human experiences of living with serious illness and dying with intention and integrity. For example, PCI has hosted sessions of Not If But When: Books for young people about death and loss, a seminar, Death Happens: Let’s Talk About Your Choices, to explore some of the challenging issues we face at end of life, legacy letter writing workshops, a presentation on alternative body disposition, an exploration of Daily Dying: The Gateway to Living Well, and multiple advance care planning events. 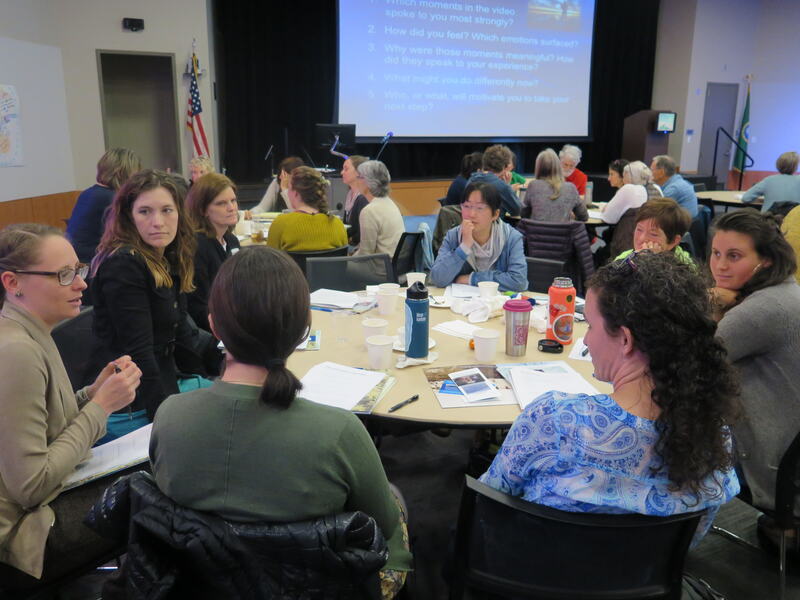 Provider Education: PCI collaborates with other agencies and constituents in Northwest Life Passages (NWLP), to support palliative care training for clinicians in all roles. Our annual conference brings together providers and community members to explore important questions related to serious illness care and end of life. Last spring’s conference focused on Pain Management: Promising Alternatives to the Opioids. The 2019 Spring Conference, Palliative Care: Treating the Whole Person, will address the interdisciplinary nature of palliative care, and the importance of addressing the totality of the patient’s relational existence—physical, psychological, cultural, social, and spiritual. Providers are able to earn continuing education credits at these conferences. Resource Website: Whatcom County has many resources already in place to support those facing serious illness or end-of-life. 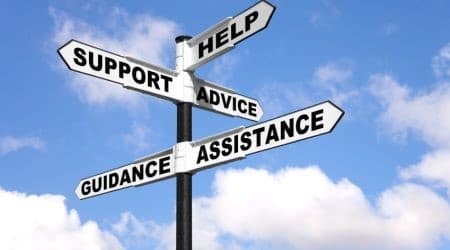 However, when faced with a serious diagnosis, finding support systems can be daunting. PCI is developing a robust website (whatcomcare.org) to link community members to existing resources to provide better access to services. Micro-Grants: This initiative provides some financial support to projects proposed by community members related to advocating for better end-of-life care or creating a more palliative community. 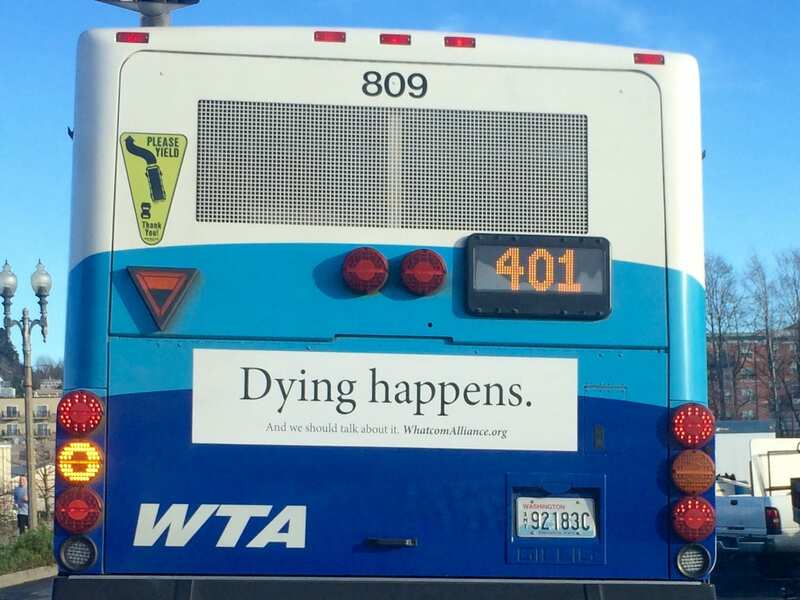 Two significant examples are the Back-of-the-Bus campaign, which paid for signage on WTA buses encouraging advanced care planning and The Empathy Card project which provides an opportunity for community members to make personalized cards to send to loved ones facing serious illness or end-of-life. 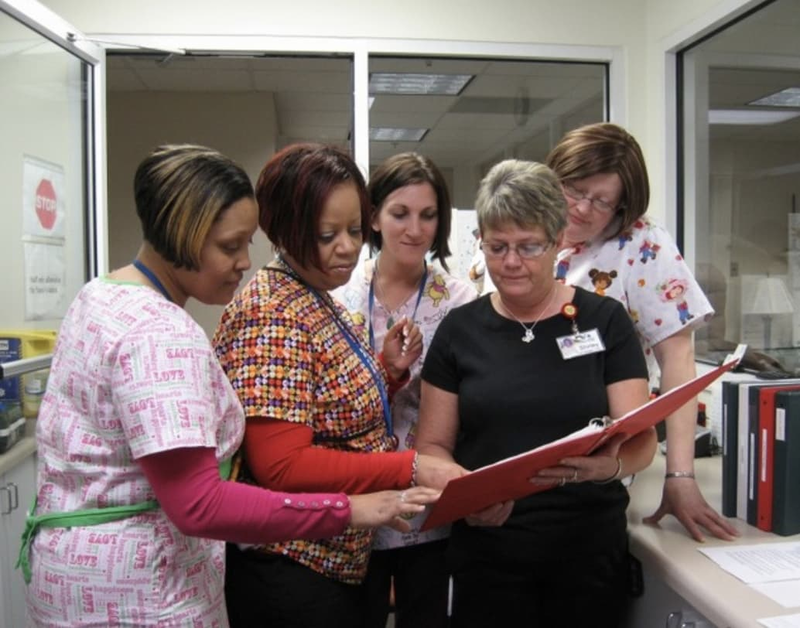 Touch of Grace Project: In order to foster facility wide improvements in end-of-life care in skilled nursing facilities, training materials have been developed to build palliative care competencies across all staff levels, including non-licensed support staff. This project is currently being implemented as a pilot project at in a local nursing home and once revised will be available as a training protocol for other skill nursing and assisted living facilities. In Remembrance: We invite you to make your donation in remembrance of a loved one. Your donation, at any level or to support any project, will help create a community of excellence in care and support for those with serious or chronic illnesses or facing the end of life. Please join us in making a personally significant gift by participating in this crowd funding campaign. A gift of any amount helps! The first $5,000 donated through VikingFunder will be matched 1:1. If you’d like to send a check in support of PCI, make your check out to the WWU Foundation with Palliative Care Institute in the memo line. Or if you'd like to make your gift over the phone, call (360) 650-3027. A donation at this level will help provide scholarships for students to attend the annual spring conference. A donation at this level will help cover the costs of community conversation events designed to help us learn how to advocate for the kinds of care we want for ourselves and our loved ones. Your gift will also support PCI's Micro-Grant Program and costs associated with building and maintaining WhatcomCares.org, the community resource website. A donation at this level will help support revision and distribution of training programs for skilled nursing home staff to create a palliative response for those facing end of life. 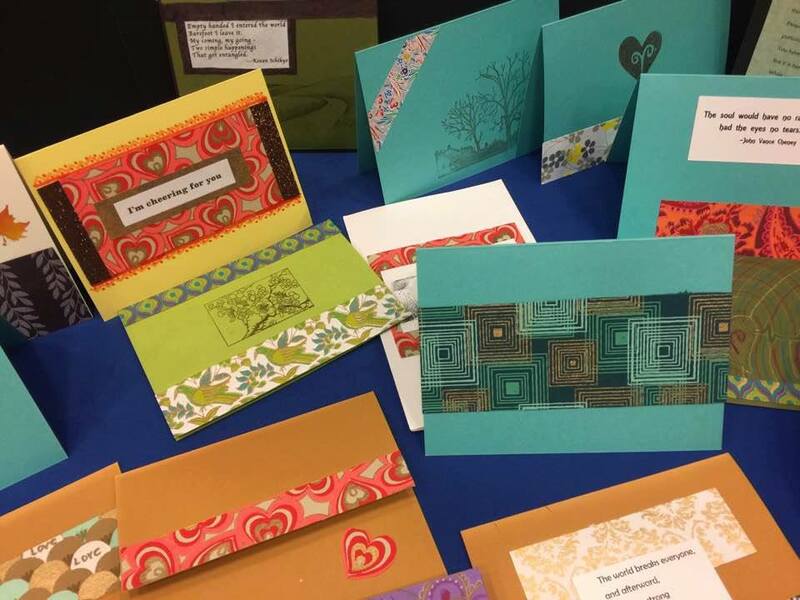 Your donation will help support workshops and conferences to help providers gain skills to provide culturally responsive palliative care.